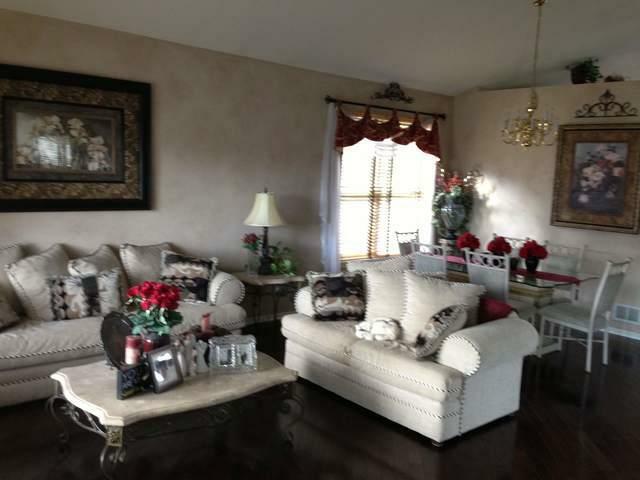 3,032 square feet of finished living space! 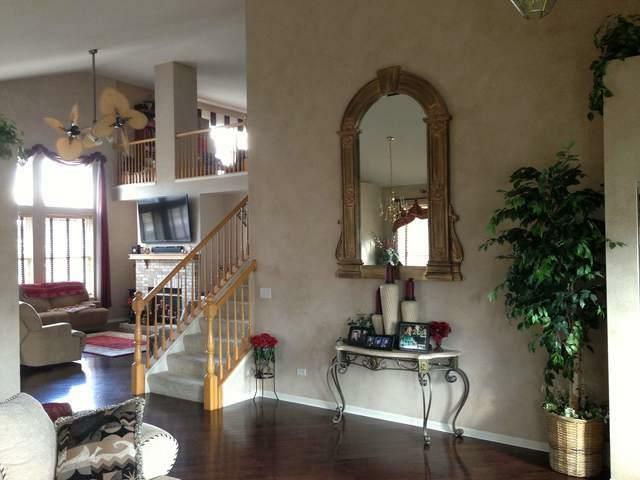 6 bedrooms and 3 1/2 bathrooms in Elk Grove Village with Schaumburg Schools! First floor master suite complete with soaker tub, separate shower, walk-in closet. Vaulted ceilings in the LR, DR, KIT & FR. 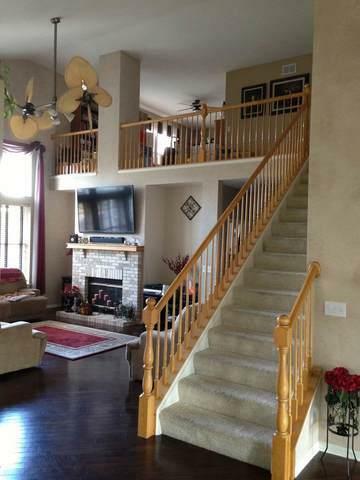 Hardwood flooring in LR, DR, & FR. Kitchen with Brand new glass backsplash - 42" cabinets, breakfast bar, SS appls, pantry & sunny breakfast nook overlooking patio and fenced yard. Heated floors in Breakfast nook and 2nd kitchen in bsmt. Full bsmt with 2nd kit, 2 BR's, 2nd FR (bonus room). Bsmt w/ soundproof drop ceiling! ALL br's with walk-in closets. 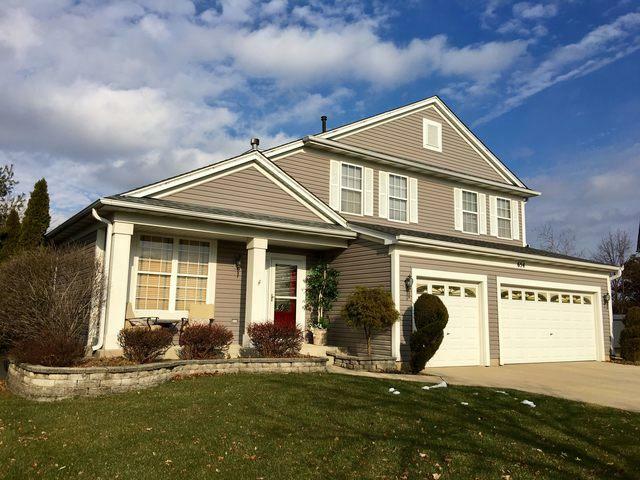 BRAND NEW roof, siding, painting throughout, carpeting, hardwired alarms, new satin nickel hardware on all doors and cabinets. 3 car attached garage! 2 gas fireplaces! Attached Gas Grill! Professionally landscaped! Districts 54 & 211!